On Tuesday 29th March 2019, Reception will have an exciting visit from the Animal Man! Children will have the opportunity to meet a range of animals and learn about their habitats. Our parent workshops are starting next week to share how we are teaching RWI in school. 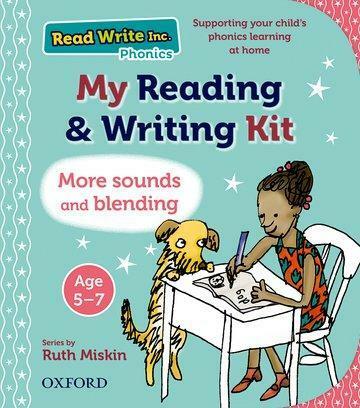 To support parents to practise reading and writing at home we have lots of fantastic RWI packs to give to parents who attend.